At some point in an academic career, ALL students will experience the need for some level of academic support. 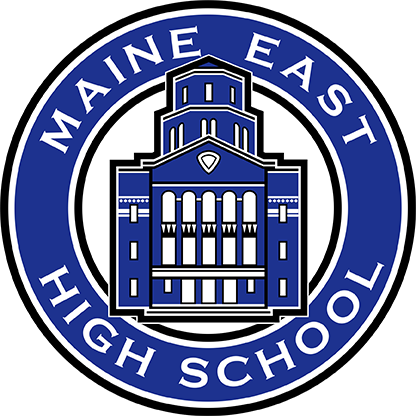 Maine East provides many opportunities for students to access academic supports throughout the school day. From teacher assistance through intensive interventions, students and families should start by asking their teacher for targeted help in the classroom. Should a student need additional support, he or she should contact their individual counselor as this staff member is here to help each student access the supports he or she needs at the right time and at the right level of intervention. Listed below are the members of each Student Assistance Team. If you are unsure who your counselor is, please check the Aspen Portal.